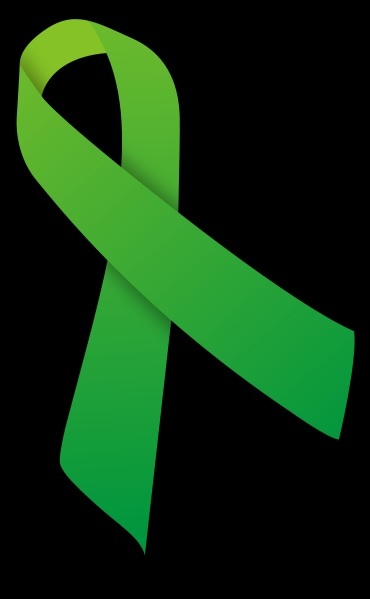 It tears me apart every time we loose another fellow Lyme patient. Jeremiah’s story is all too familiar of yet another person dropped through the cracks by the medical and insurance systems. My heart goes out to his family. I wonder how long this will go on before Lyme and Lyme patients are taken seriously . . . Thoughts and prayers with his family and friends. He leaves behind a wife and two daughters. RIP, Jeremiah. 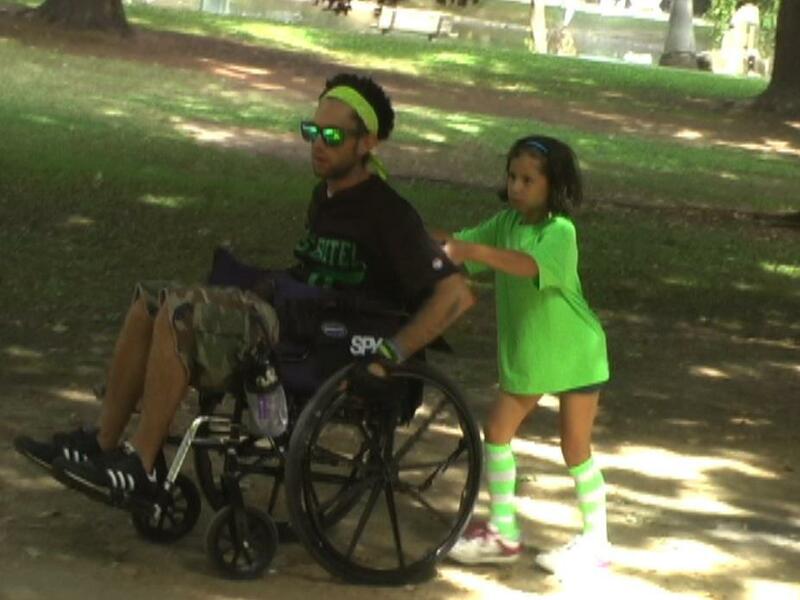 Photo from the 2011 Sacramento Lymewalk.